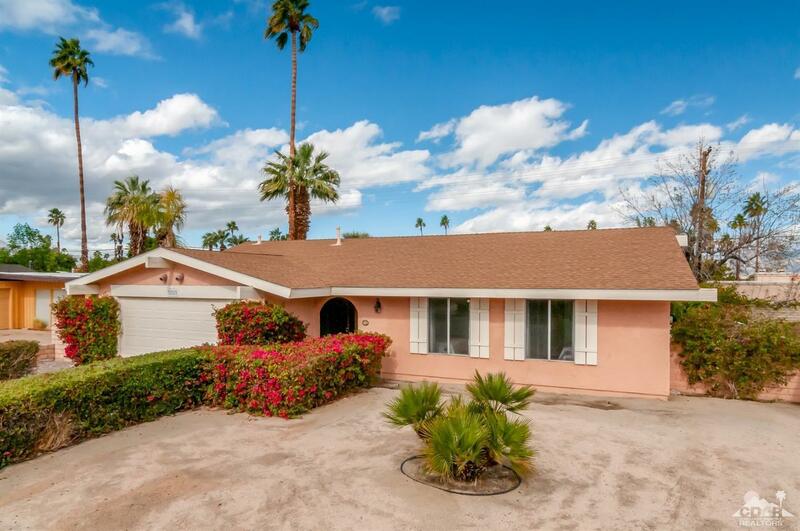 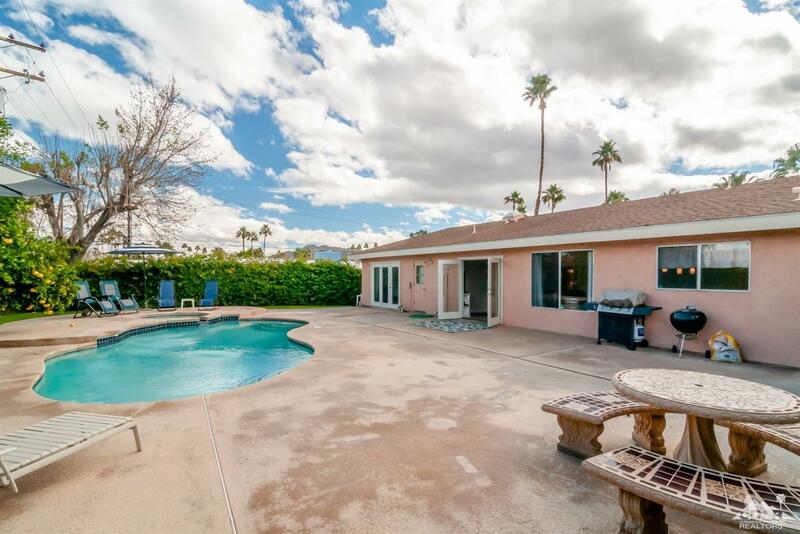 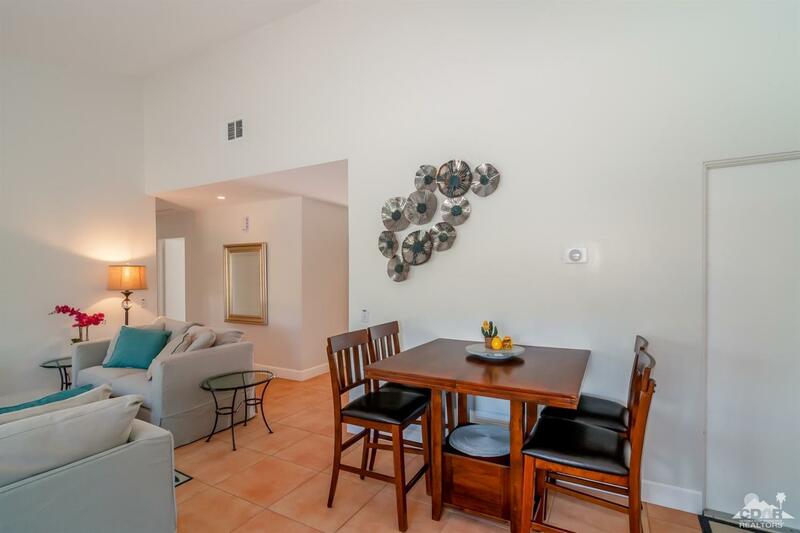 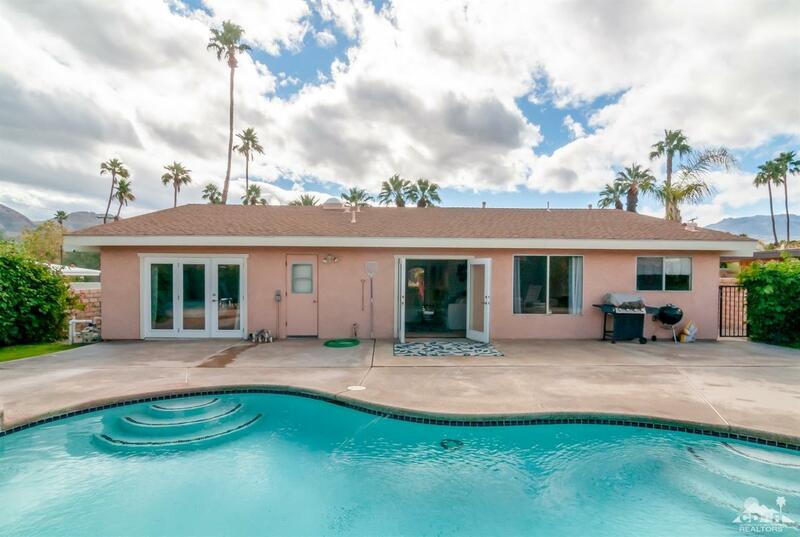 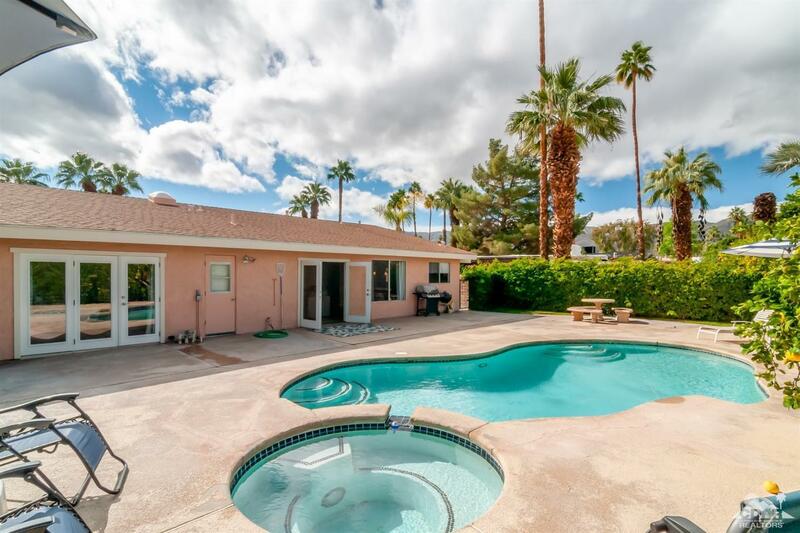 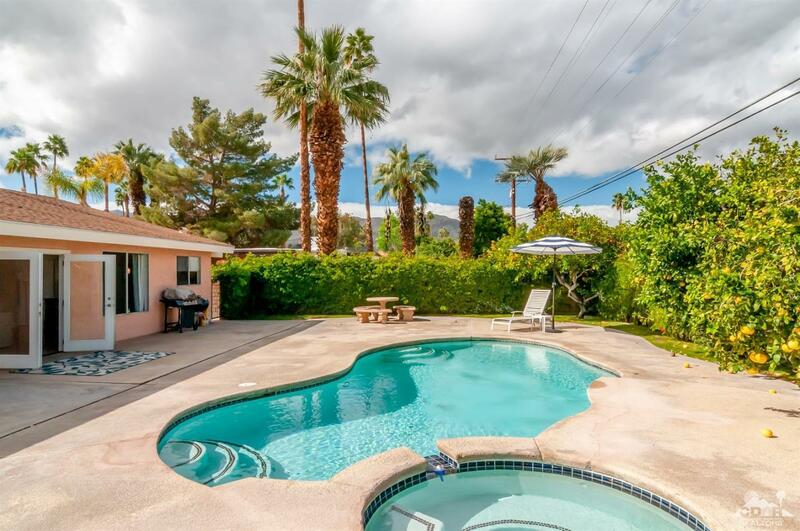 Immaculate home in Desirable South Palm Desert facing West. Private backyard with Kidney shaped Pool & Spa! 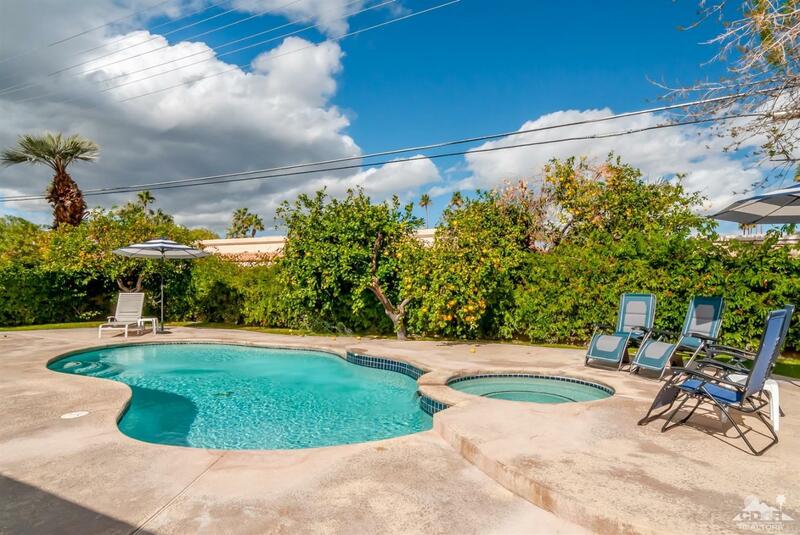 Mountain Views, Orange & Grapefruit Trees with lush landscaping and patio area for entertaining! 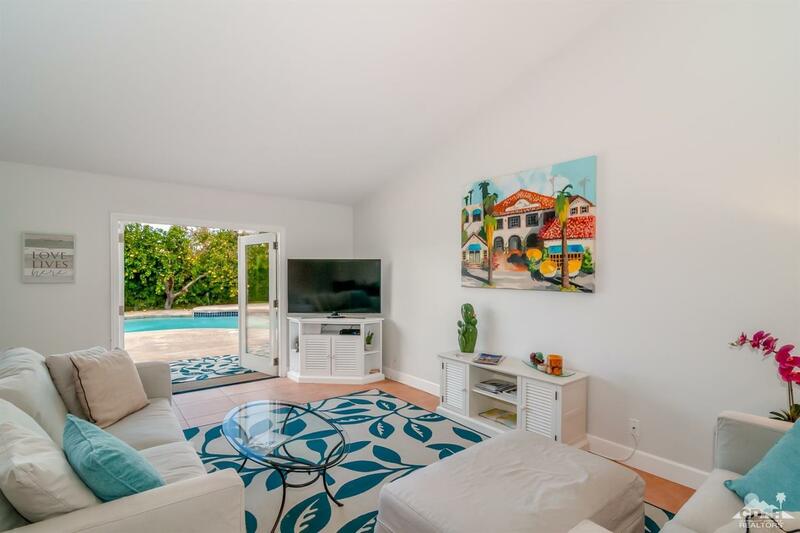 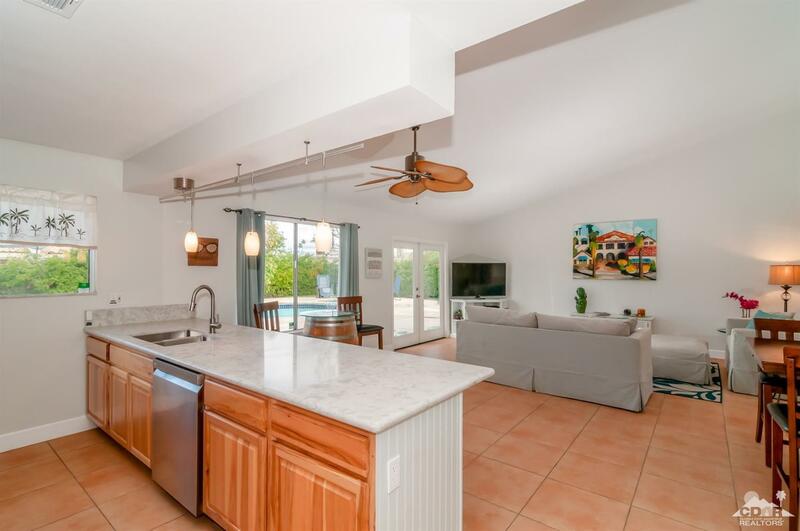 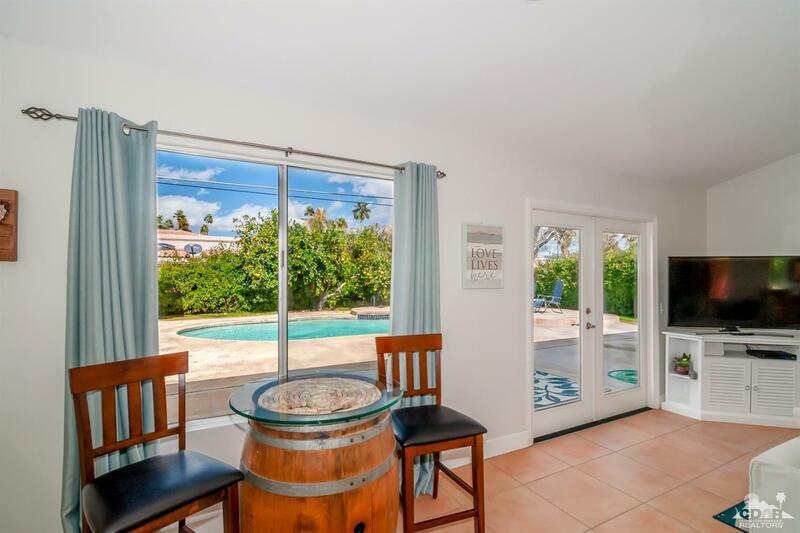 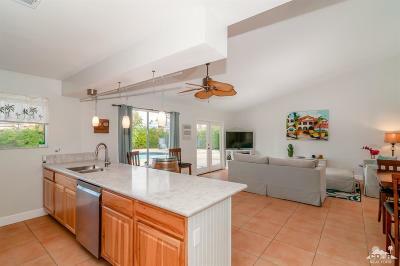 Newly renovated with High ceilings, Open floor plan & french doors leading out to the pool area! 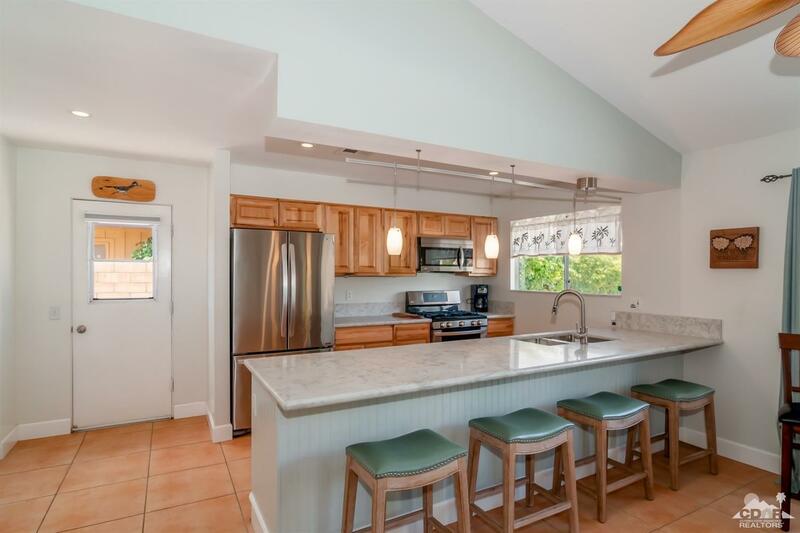 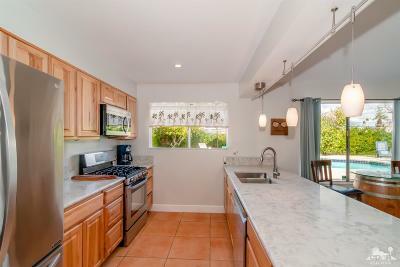 Breakfast bar with quartz countertops and newer LG stainless steel appliances. 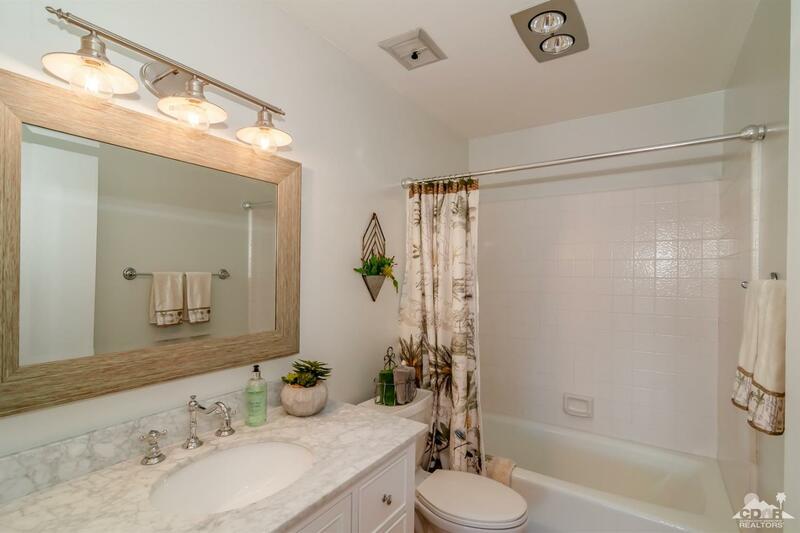 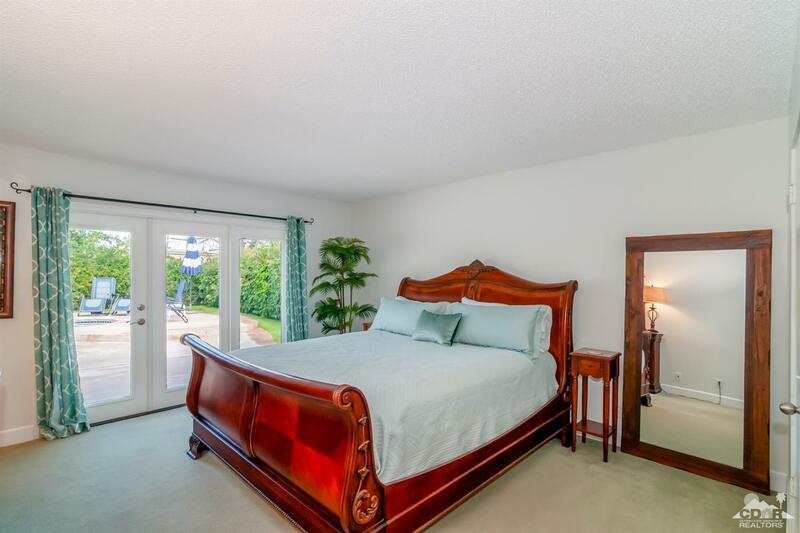 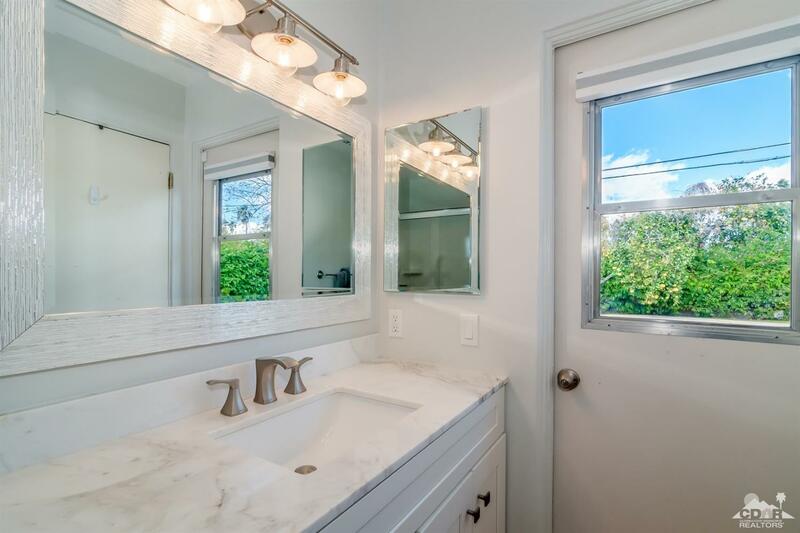 Spacious Master Bedroom with walk in closet & french doors leading to the pool area! 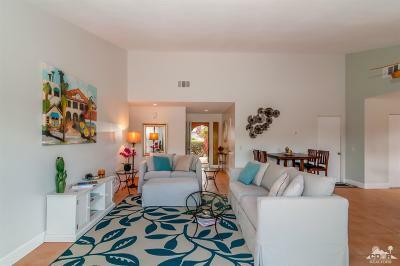 Nest Thermostat syncs to your mobile phone for remote control. Investors take note, approved for short term rentals! 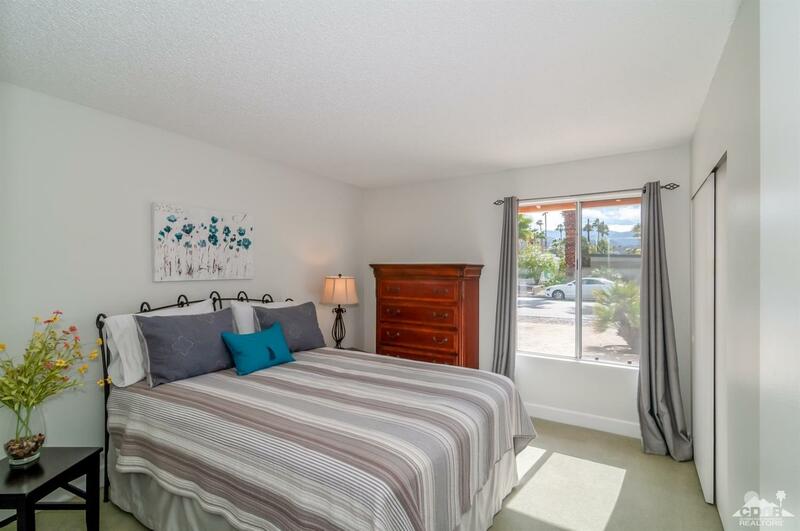 Close proximity to El Paseo Drive, Washington Charter Elementary & Albertsons Shopping center! 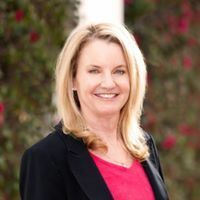 Please see the attached Upgrade List for more details. 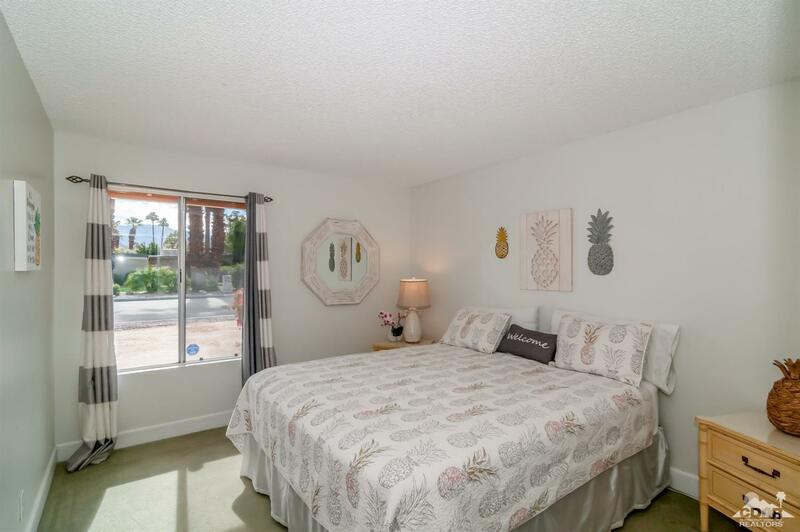 Short-term rentals allowed in R3 in Palm Desert and does not expire in 12/19! 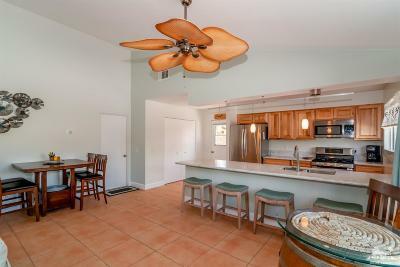 Included in Sale: Refrigerator, washer, dryer, dishwasher, stove.